Follows the syllabus of the RYA One-Day Radar Course and is ideal for anyone requiring a working knowledge of radar. To get the best from your set you need to understand what it is and what it can and can't do. 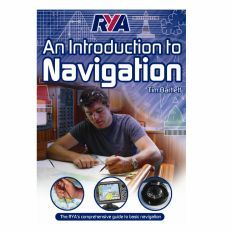 This book was written to accompany the RYA one day training course but if you can't manage to get to a course near you, it's also useful as a quick and easy reference guide. 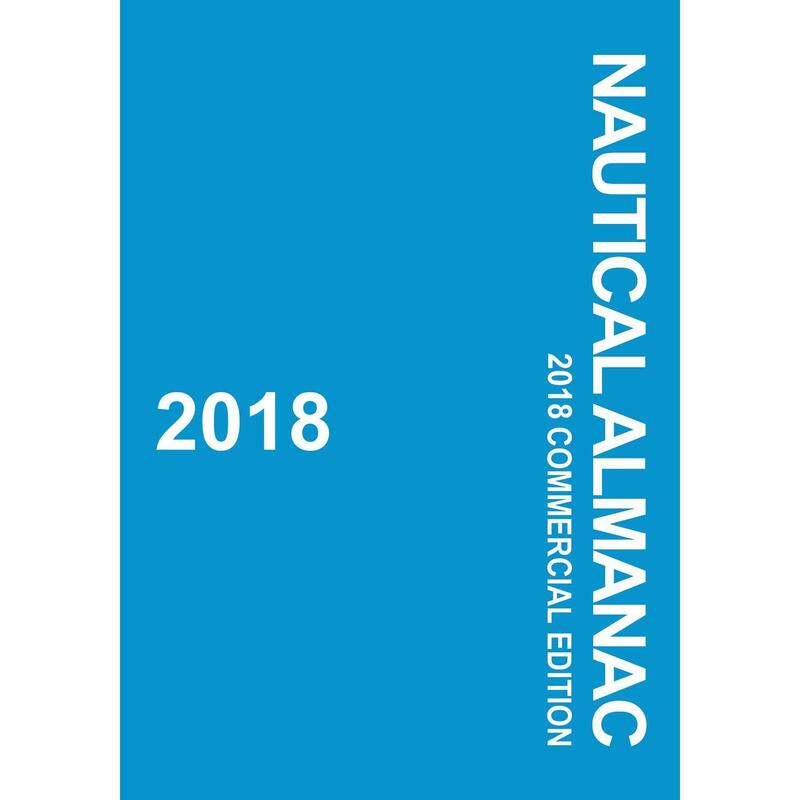 In clear and easy language it offers a 'background briefing', which explains what radar is and how it works and then explains its use on a small boat giving an honest appraisal of the operational limitations you might encounter. Further chapters cover switching on and setting up, refining and understanding the picture, blind areas, different types of radar reflector and their limitations, how to fix radar positions, pilotage by radar and collision avoidance. All in all this book provides you with a very easy read introduction to radar on small boats and the text and accompanying illustrations are clear and unambiguous. 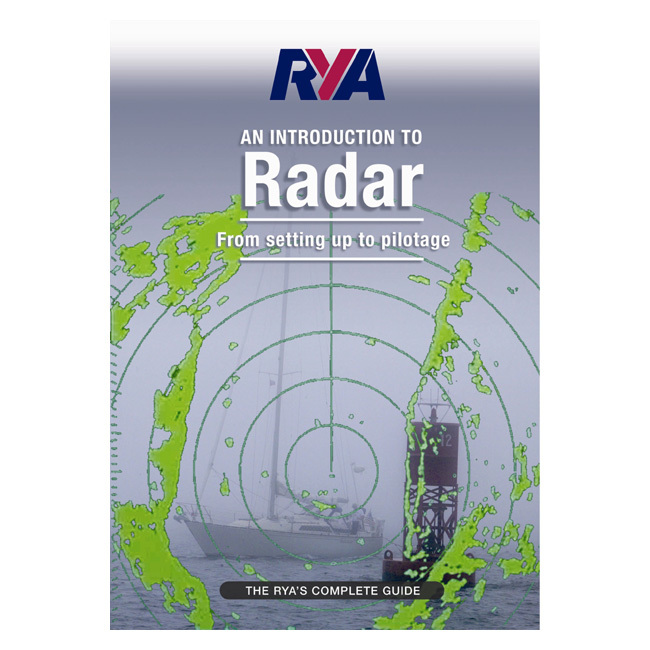 So if you're thinking about using radar, or have bought a boat with radar installed, here's the book to show you how to get get the most out of it. Highly recommended. "This book makes this technical subject easy to understand by using jargon free text and clear illustrations."